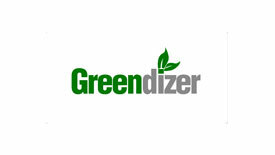 Greendizer offers an open platform dedicated to invoices and all the stages that mark out their life cycles. Greendizer allows companies to send their invoices to their customers, receive payment, archive them without limit of space or time and finally make them available to their customers in a dedicated and secure space. Thus, companies and their customers can very easily automate their accounting or have dashboards to manage their revenue.